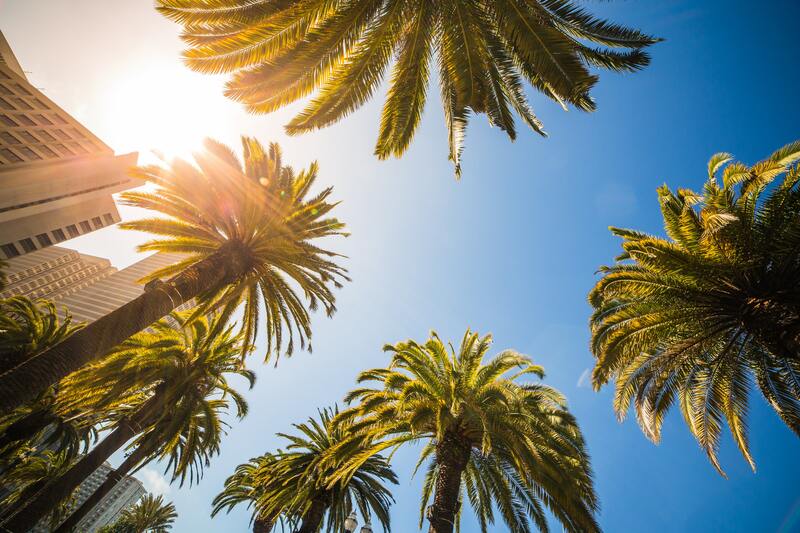 Whether you’re here on a weekend getaway or for a more extended stay, if you’re heading to Palm Springs for vacation, there are plenty of things to do in the area. 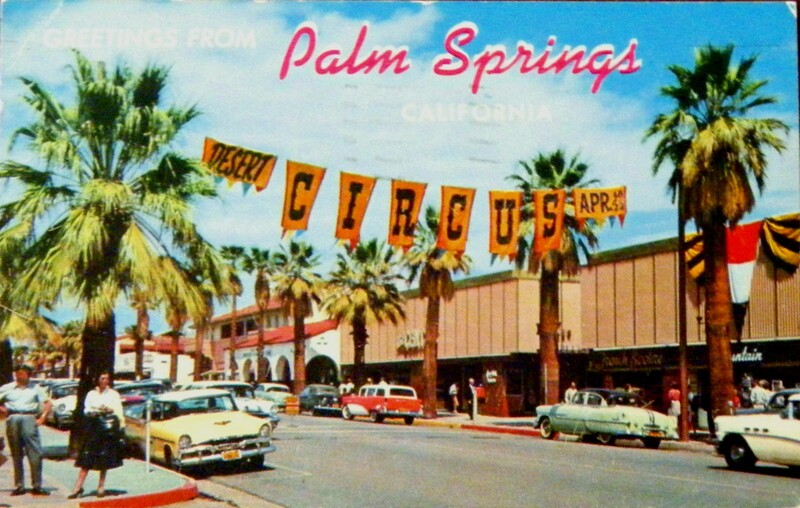 Palm Springs is home to a variety of poolside pleasures and fairways and also features a large assortment of mid-century modern architecture. Do not forget to bring some sun screen, your bathing attire, and your hiking shoes. There are many different experiences that you will have the opportunity to enjoy. 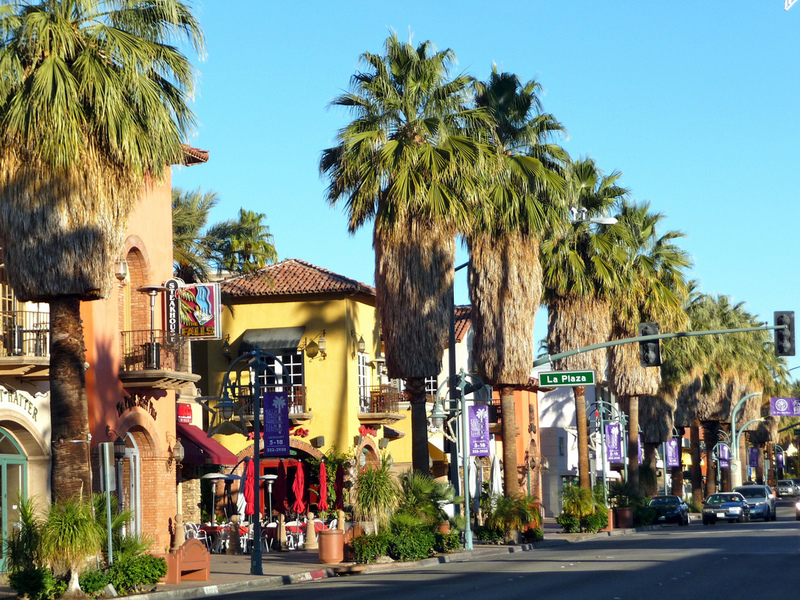 The Coachella Valley Preserve encompasses the smaller thousand Palms Oasis Preserve. While hiking the trail, you’ll encounter wildlife and lush woodland oases. Stop by the visitor center to find a map of the trails. You have the option of signing up for a free guided hike. For over 50 years, the Palm Springs Art Museum has been home to some special artworks from famous artists such as Andy Warhol and Marc Chagall. You can explore different exhibits on contemporary sculpture, architecture, and impressionism. The Palm Springs Art Museum is considered a cultural oasis. The Elvis Honeymoon Hideaway initially belonged to Robert and Helene Alexander. The Alexanders eventually leased the home to Elvis and Priscilla Presley. Tourists have the opportunity to visit the estate and tour the property. The tour guides are known for being friendly and knowledgeable. Special events, such as the annual Elvis tribute concert, occur at the estate as well. 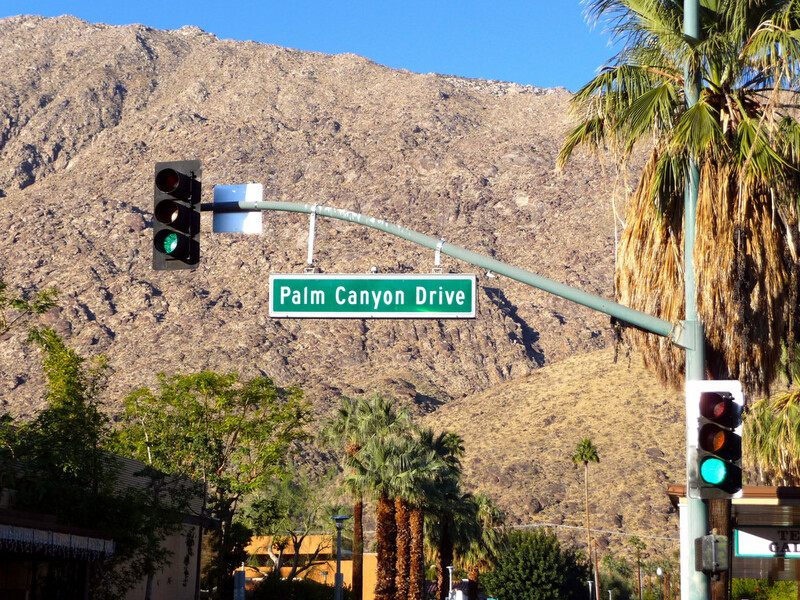 The Indian Canyons consist of Palm Canyon, Murray Canyon, and Andreas Canyon. The Canyons offer different hiking trails with the amazing desert scenery. 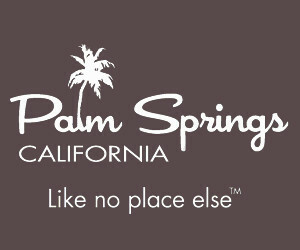 Horseback riding is also available at Palm Canyon, and you also have the option of purchasing some Native American pottery or artwork. You may also view some endangered species like bighorn sheep and the Vireo bird. Be sure to bring water and sunscreen. The Living Desert is made up of a zoo and botanical garden. You’ll see meerkats and mountain lions, while also viewing gardens that contain over 1,0000 different species of plants. Be sure to arrive early as the Living Desert doesn’t offer a lot of shade in the extremely warm temperatures. The Palm Springs Aerial Tramway will take you to the summit where you’ll have the opportunity to view the San Jacinto Mountains. Once you have reached the summit, you can snowshoe, hike, and ski before heading back down on a return tramway. There are also restaurants, observation decks, a gift shop, and a museum at the top of Mount San Jacinto. From Hidden Valley to the Cholla Cactus Garden, Joshua Tree is a favorite for many tourists. Located in the San Bernadino Mountains, You’ll have a nice view of Keyes. Bring some food and water, as there are multiple picnic areas. Other featured areas around the park include a cafe, bookstore, and different campgrounds.